Who says carrots have to be eaten raw or steamed? Something magical happens when you combine vegetables and a grill. 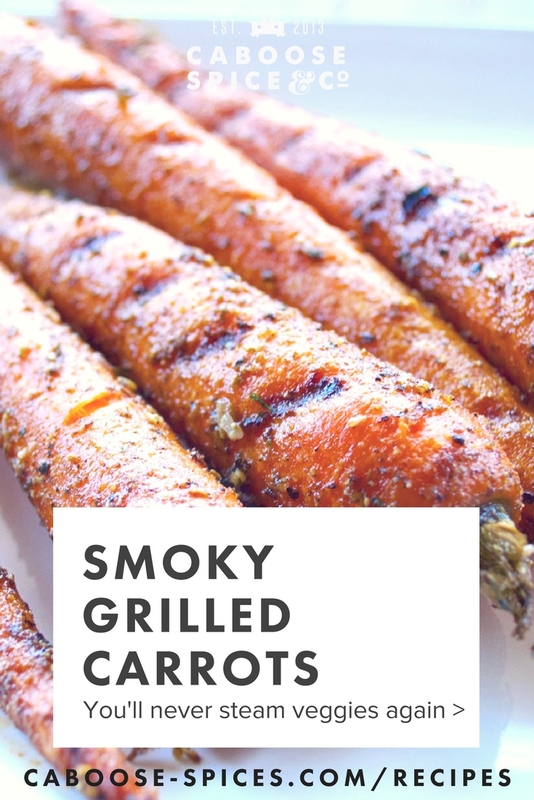 This grilled carrots recipe makes a perfect (and healthy) side dish for steaks, roasts, and burgers. Coconut oil and our Abilene Depot Steak & Burger Seasoning lend a fresh, nutty flavor and help to crisp up the outside of the carrots, leaving the inside deliciously sweet. Today at lunch, I was looking through our fridge for leftovers. We had some delicious leftover beef sirloin tip roast, but no veggies left over to pair with it. Rummaging through the crisper, I spied a bag of carrots. We've been using our Traeger wood pellet grill a lot lately, and I love the smoky flavor it imparts to all kinds of different foods. It adds a great twist, especially to veggies. I remembered the time we roasted radishes on the grill... complete bliss! I thought I'd try the same technique with our humble carrots. The result: A deliciously crispy, smoky-caramelized treat with a firm sweet inside. Give it a try for yourself! Meanwhile, melt the coconut oil in a small bowl. Stir the Abilene Depot seasoning into the coconut oil and set aside. Wash and peel the carrots. If the green tops are still attached, cut the tops to about 2 inches in length. Brush the coconut oil mixture on the carrots, coating evenly. Place the carrots on the grill, and cook for 25-30 minutes, turning halfway through cooking. Serve with your choice of entree. Enjoy! * You may substitute olive oil, avocado oil, or butter for the coconut oil to change up the flavor or if you don't have coconut oil. ** If you don't have a BBQ grill, feel free to use a cast iron grill pan on the stovetop. 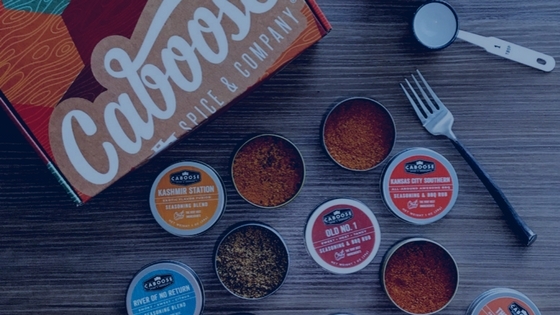 Sign up for our mailing list and get an instant coupon!